Prospector Square hosts a veritable mine of health and wellness entities. 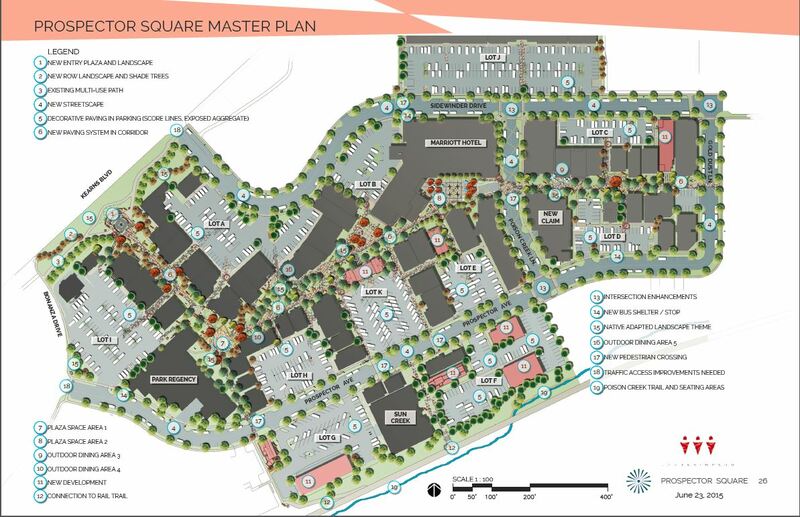 Prospector Square’s walkways and plaza add tranquility to the midst of a buzzing neighborhood. A variety of lodging options from hotel to condo, you choose. The family-friendly Rail Trail is a beginner-friendly path for snowshoeing and cross-country skiing. Prospector Square is looking to improve. Be a part of our future. Our April 2018 newsletter is out . . . with information about the upcoming construction schedule, movie night, bike sharing and more. 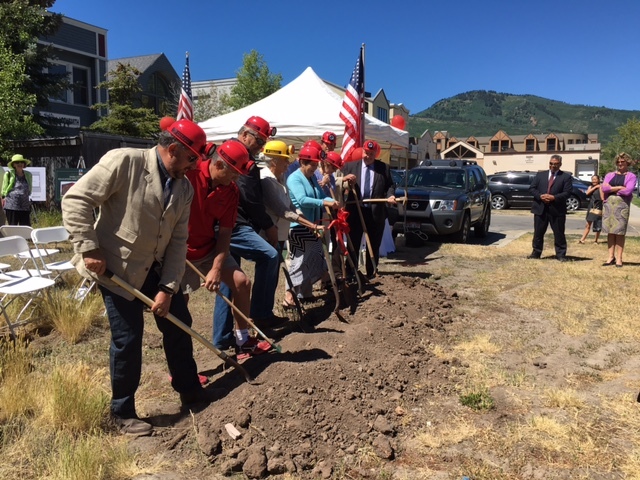 Two years ago the Park City Museum broke ground for their new Education and Collections Center in Prospector Square. They are now moved in. Prospector Square continues to plan for improvements with the goal of Phase I construction beginning in 2018. Since 1974, Prospector has nurtured Norman Rockwell-esque living for locals while embracing visitors with genuine Park City hospitality. This is community at its best. Neighbors chat over coffee. Visiting skiers find truly local and reasonably priced places to dine. And businesses – from veterinarians and accountants to salons and bistros – bustle. Old Town or veer off the paved path to miles upon miles of mountain biking or hiking terrain. Prospector is a thriving hub with its own distinct, neighborly vibe and remarkable accessibility to everything there is to love about Park City.